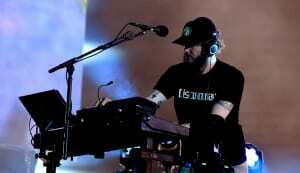 Show your love for Justin Vernon’s band with an official button-up. Bon Iver knows their fans. 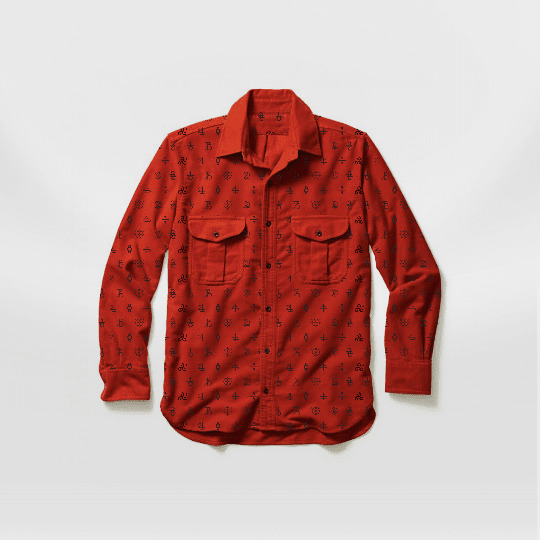 The new, official Bon Iver flannel shirt hit the band's web store yesterday, October 26, with devoted supporters able to pick one up for $75. The shirt is produced by Ambient Inks and comes emblazoned with the same cryptic imagery as seen across the campaign for this year's 22, A Million album. This isn't Justin Vernon's first move into the world of rustic fashion. Back in 2014 he filmed an ad for sturdy boots company Red Wing. Check out the flannel shirt above and, if you like what you see, order a shirt here.